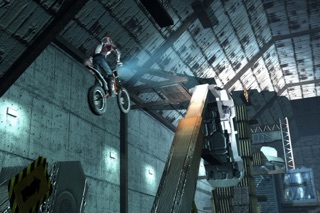 Get ready for the wildest two-wheel ride on the App Store! 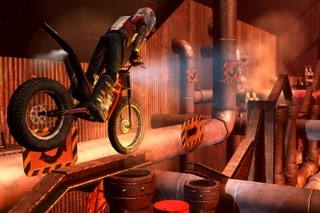 Xtreme Wheels takes you on an amazing, hazard filled trip over explosives, ladders, barrels, twisted ramps, huge gaps, and precarious cargo containers all on a powerful trial bike. 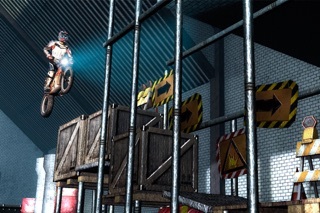 Balance and speed are what you will need to complete the increasingly difficult courses without breaking every bone in your riders body! 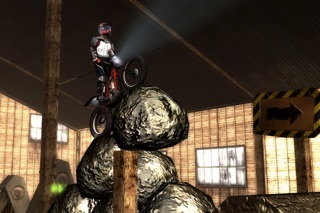 Explosive barrels line the course and can be your friend or lethal foe by boosting your speed and height or bringing a very quick end to your riding career. 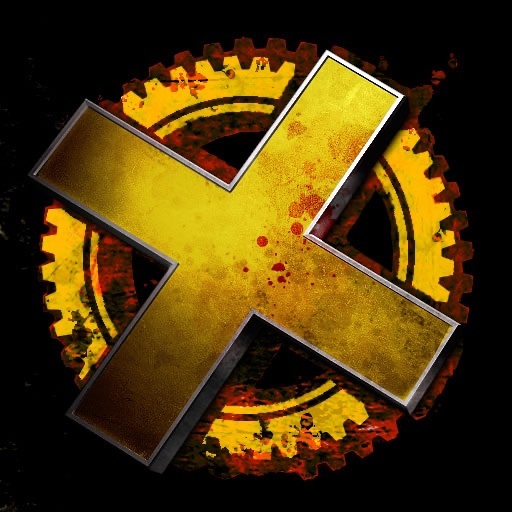 Whether you survive as a champion or fall to the ground as a loser, Xtreme Wheels promises to be a spectacle both in gameplay and visuals, making it an eye-popping experience unlike any other on a handheld device. Game Center support lets you post your scores and time to surpass your friends on online leaderboards. Help us on improving our games. Comments, suggestions, reviews.. whatever you want. Please tell us! 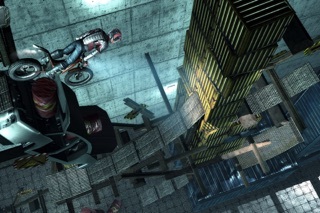 We`re pleased to inform you that the iOS5 bug has been resolved: The pilot has a head once again!